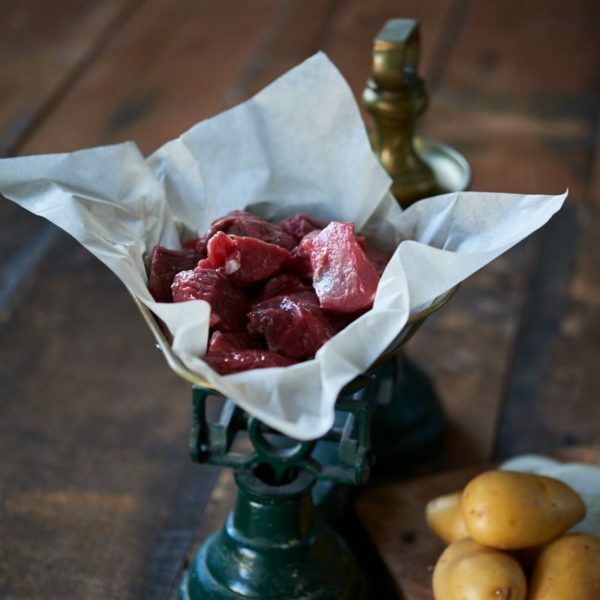 Diced shoulder steak is your traditional flavoursome steak for a slow-cooked casserole. 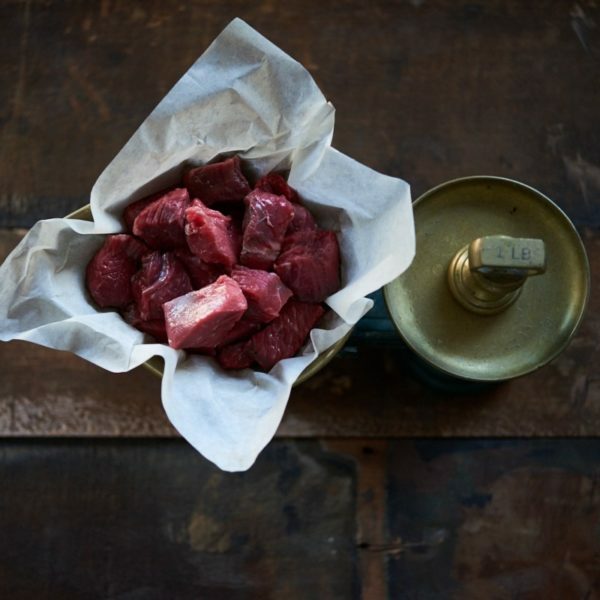 The longer cooking time breaks down the natural fat marbling in the meat and makes a beautifully succulent dish. Or try it in a beef curry – absolutely delicious.